Want to know how to make money blogging but not sure it’s actually a reality. Don't worry here we provide all necessary information about how to make money blogging. 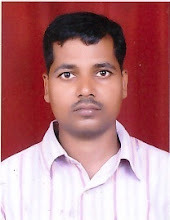 Make money with blogging is not quit simple, but if you have good knowledge on any specific subject then you can earn good amount of money from blogging. But question is “How to earn from blogging” and the answer is describe bellow in 3 simple step. which subjects should write Post and what points should be taken to write a Good and Attractive Article. The soul of a blog is its content. If the content is nice and stylish, then the traffic on the blog increases. The content category also plays an important role in coming to traffic on the blog.Here in the second phase of How To Make Money Blogging, we are talking about some categories which you can write articles on your blog to increase traffic. My first thing is that health is less competing in this category. You can get good traffic by writing a post on this order. You can make people aware about the disease in it. In this you can tell the symptoms of a disease and the ways to avoid it. As the population of the world is growing, the means of earning are getting diminished. Every year millions of people are joining the jobless list. In such a number, the number of people searching for jobs has increased significantly. Here you can write articles in relation to the job and make your blog popular. Today is the time of technology. Everyday a new technology is being offered, such as mobile gadgets, laptops etc. You can tell people about the special features of these products through your post. You can go to the internet to see what kind of information people want to know about which questions you can answer. Simply you solve all of them through your article. If you do this, then people will come to your blog and spend a lot of time. This is just a few categories on which you can write your article and make your blog famous. Apart from this, there are many other subjects which you can write articles on. 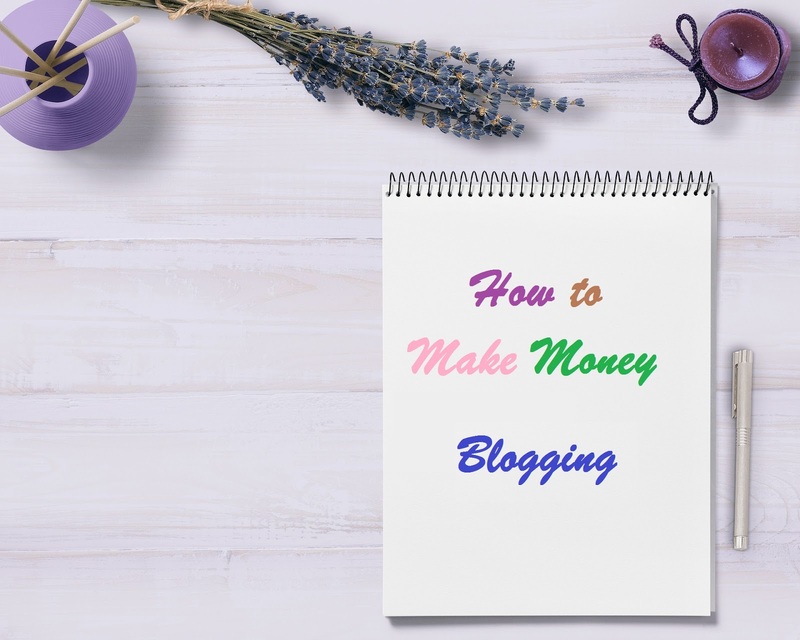 So far, in this step of How to Make Money Blogging, we learned how do we create a blog and what kind of information should be given on the blog that brings traffic to the blog? 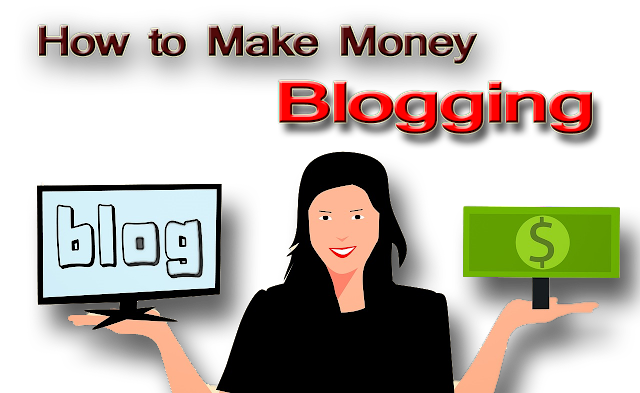 In the next and final phase of How to Make Money Blogging, we will learn how to Earn Money from a Blog. Once your blog is ready, you write good articles on it. Also, do not forget to promote your blog. You can use social media like Facebook, Twitter, WhatsApp, etc. Once the blogs become popular. Getting income from blogging will be very easy.These some methods are very popular, and almost all bloggers and websites use these methods. The most popular and easy way to make money from the blog is Google Adsence. The Adsence is Google's advertising tool that transmits advertising to some place in our blog or website. Adsense gives us some money to show ads on our blog or website.For more information about Adsense, please search "What is Adsence" on Google. Affiliate marketing is one of the most popular and old way to make money from a blog or websites.With affiliate marketing, a blogger will become an affiliate of a particular company and display a product link of that company on his blog or website that will lead the readers to buy that product or service. if a visitor buy that product by clicking link placed then owner of that link get some amount of money as a commission on price of that product. Amazon, Flipkarts, Hostgator, Godaddy etc. are some of Those online company they have a good reputation in the market and you can make good amount of money by associating with them. An another way of make money blogging is selling backlink on the your blog. A link that is inserted with a word or image is called backlink, it can be a link to any of your articles, a link to a website or its page is also a link. If your blog is become popular then the advertiser who buys the Backlink will contact you himself. As a backlinks publisher you will earn monthly revenue for each link that advertiser chooses to purchase on your blog. From there, you will continue to make money from your blog's each backlink, as long as the links are active.